One of the smallest countries in Africa, Rwanda is a landlocked country in Central Africa that borders Tanzania, Burundi, the Democratic Republic of the Congo, and Uganda.With a population of just over 12 million, Rwanda is host to around 173,000 refugees predominately originating from the Democratic Republic of Congo (DRC) and Burundi. The majority of refugees, around 80%, live in six camps located in different parts of the country. The Ministry of Disaster Management and Refugee Affairs (MIDIMAR) is responsible for leading interventions in all sectors regarding Rwandan refugee encampments, coordinating the refugee response to those who are newly arriving and promoting the return and reintegration of Rwandan returnees displaced by the genocide in 1994.Government initiatives to encourage closer integration between host communities and refugees include a national strategy on the economic inclusion of refugees launched as part of the Comprehensive Refugee Response Framework. This strategy gives refugees the right to work to develop self-reliance, improve live chances and build human security. 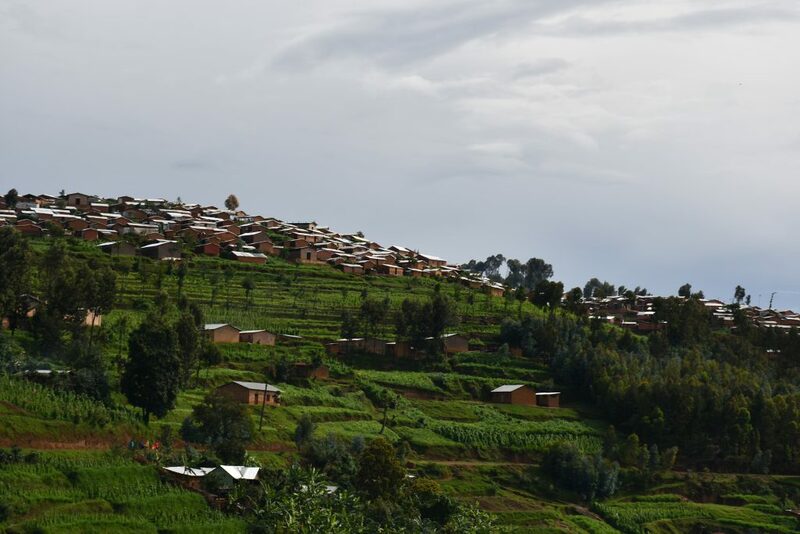 The work of the HEED project in Rwanda reflects MIDIMAR’s commitment to promote sustainable solutions to combat the economic inequality and social exclusion that are known to be systemic in refugee camps. 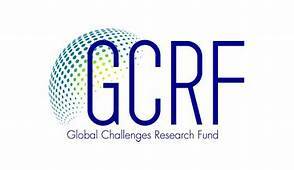 Focusing on the three of the six refugee camps – Gihembe, Kigeme and Nyabiheke – the HEED project aims to develop new technological innovations which can help meet the energy needs and aspirations of those living in protracted displacement contexts. 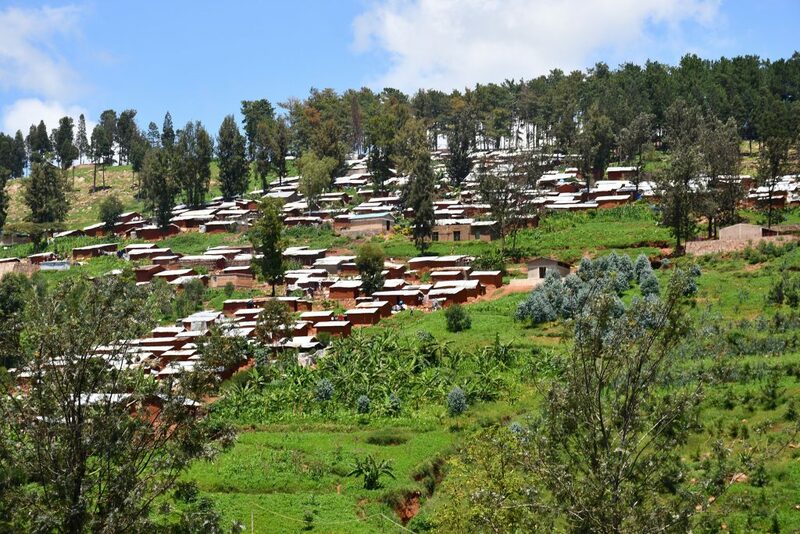 Gihembe is one of the longest established refugee camps in Rwanda since it was created in 1997 in Gicumbi District in Northern Province. One of the smaller camps it has a population of around 14,500. Gihembe, along with Kigeme and Nyabiheke camps, are involved in the ‘cash and voucher’ programme, which sees the distribution to each displaced person around 6,900 RWF (£6) per month. The cash and voucher programme aims to develop financial independence on food distribution with money that develops financial independence and facilitate greater socio-economic integration between the refugee population and the host community. There are a number of environmental challenges which are specific to Gihembe including extreme soil erosion which has led to the creation of gullies and ravines resulting in insufficient drainage and deforestation. A further concern is the increasing dependence on wood burning to meet energy needs. There have been attempts to address environmental damage by connecting parts of Gihembe to the national grid in May 2017, but the monthly costs were higher than expected and diesel generators, often the mainstay of energy supply in camp settings, had to be reconnected. The opening of Kigeme in Nyamagabe District in Southern Province in 2012 was in response to a sudden influx of refugees from the DRC as they fled violence between government forces and rebel militias. 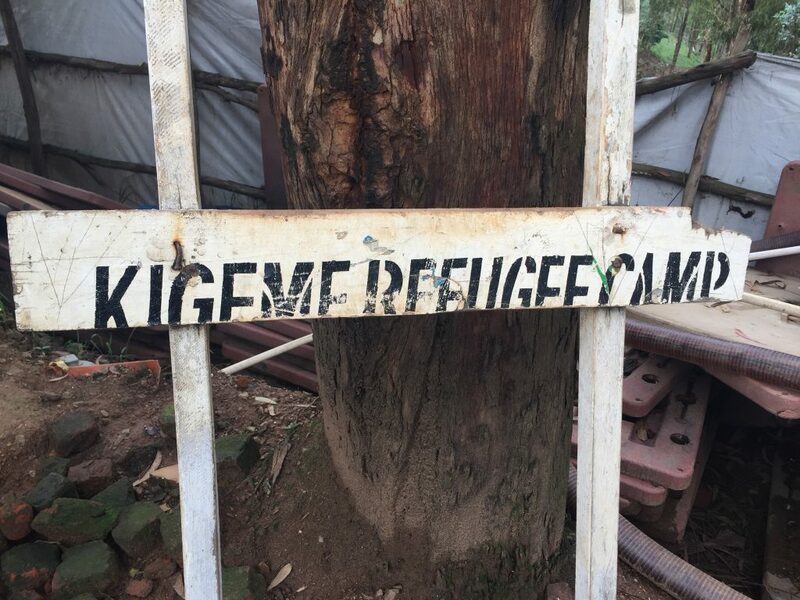 Kigeme Camp is home to around 18,000 refugees. A cash assistance programme, which replaces the provision of food and in-kind support traditionally provided by UNHCR, provides refugees living in Kigeme with cash which they are able to access via a mobile phone (m visa) or debit card. Energy schemes in Kigeme camp have seen the introduction of an innovative cooking fuel solution which gives refugees the option to buy clean fuel (pellets) for use in improved cooking stoves with their cash allowances. The improved cook stove solution scheme is being delivered in the camp by a Rwandan private sector social enterprise, Inyenyeri who produce environmentally sustainably fuel burning pellets and lease clean and highly efficient cook stoves to residents. 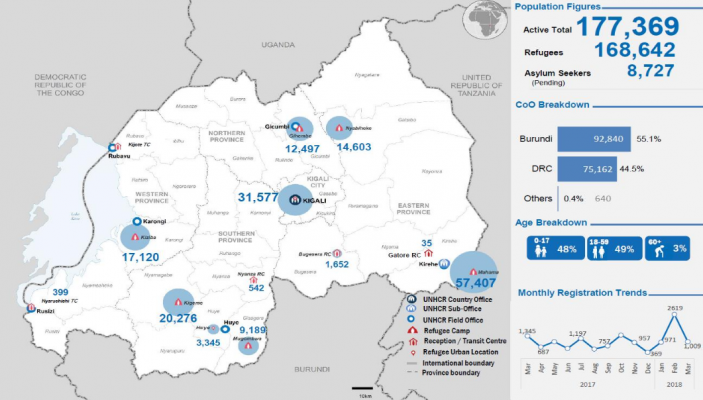 Since the early 2000s refugees from the DRC have been arriving at Nyabiheke Camp, Gatsibo District, Eastern Province and it is currently host to around 15,000 refugees. UNHCR believe that residents of this camp are unlikely to return to the DRC so there is a large-scale resettlement programme which aims to settle vulnerable refugees in a third country such as the USA. As in the other camps, residents in Nyabiheke faces particular challenges with regard to energy access which can impact on all aspects of their lives. Most notable is the issue of water supply which can be disrupted if the generator fails. The major source of energy for displaced populations living in Rwanda is firewood: MIDIMAR spends in the region of Rwf 900 million every year purchasing firewood. In the period 2016 -2017 approximately 1,506,780 kilos of firewood was distributed to Congolese camps under the direction of the UNHCR. Refugees are allocated 0.8 kg firewood per person per day, which can is generally collected on a monthly basis. Many of those we spoke to during our research told us that this was insufficient for basic cooking needs. Given the environmental, financial and social costs of firewood dependency, MIDIMAR and UNHCR are committed to find alternative cooking solutions that are cleaner, healthier and better for the environment. UNHCR and MIDIMAR’s longer-term energy strategy is to provide solutions to energy needs and reduce firewood dependence in Rwanda by improving access to improved cook stoves, solar lanterns and solar street lighting. In Rwanda as elsewhere however, there is significant variation in access to alternative sources of energy both within and between camps. This is symptomatic of broader issues relating to the provision of energy in contexts of displacement. The lack of long-term solutions to address gaps in fuel for domestic consumption and limited lighting has differential impacts on those who are displaced, most notably in terms of the safety, well-being and time allocation of refugee women and girls. MIDIMAR, with the help of the UNCHR, is seeking improved energy services to address gender unequal practices, improve the lived experiences of women and challenge the prevalence of sexually and gender based violence associated with a lack of access to affordable, sustainable energy in camps.